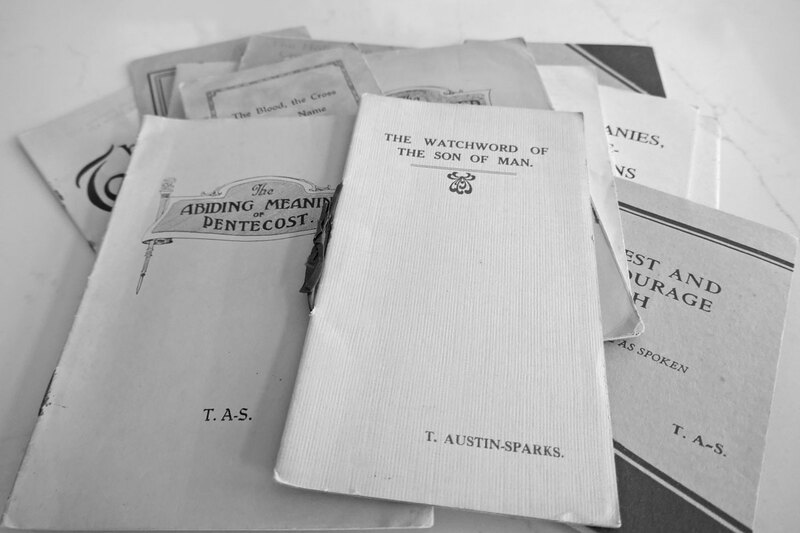 This book originally appeared as a series of messages in A Witness and A Testimony Magazine in 1927-28 (Vols. 5-8 through 6-1), and was subsequently published as a book in 1928. It was revised and reprinted in 1948. The scientific references are obviously outdated, but the spiritual value is not diminished. Chapter 3 - The Cross and the "So Great Salvation"